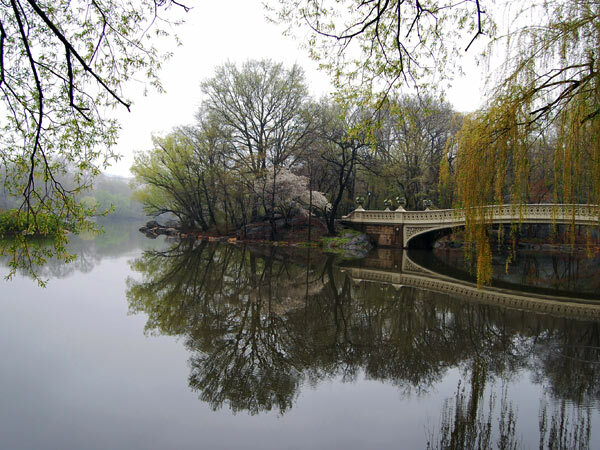 Born in England and trained as an architect, Vaux came to America in 1850 to collaborate with Andrew Jackson Downing on Picturesque estate landscape projects. 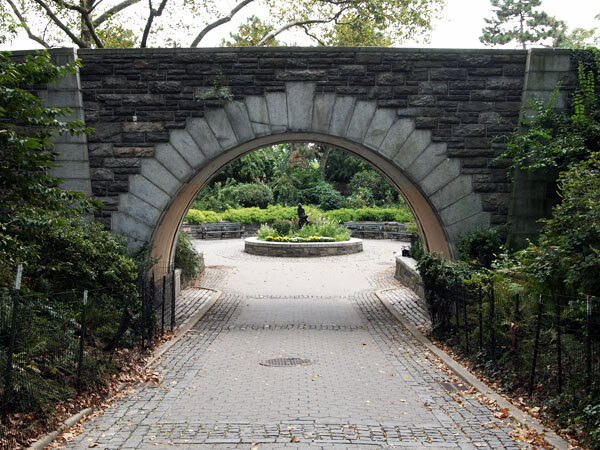 Over his 45-year career, Vaux worked collaboratively with many landscape architects, architects, and designers including Frederick Clarke Withers, Jacob Weidenmann, George K. Radford, Samuel Parsons, Jr., and his son, Downing Vaux. 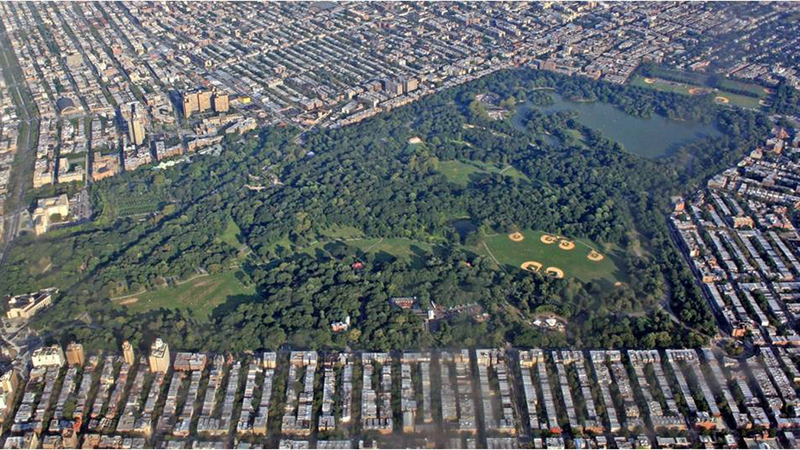 His best-known partnership, with Frederick Law Olmsted, began in 1857 with their Greensward plan for the competition for Central Park. 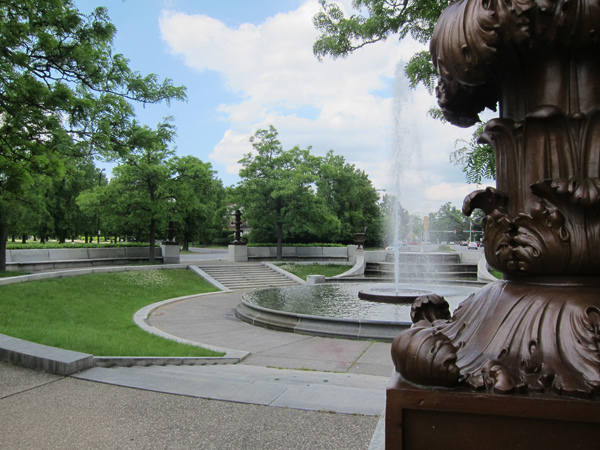 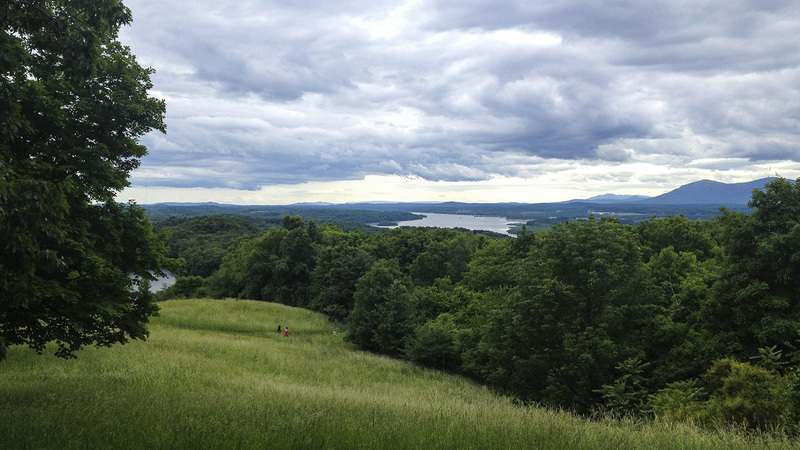 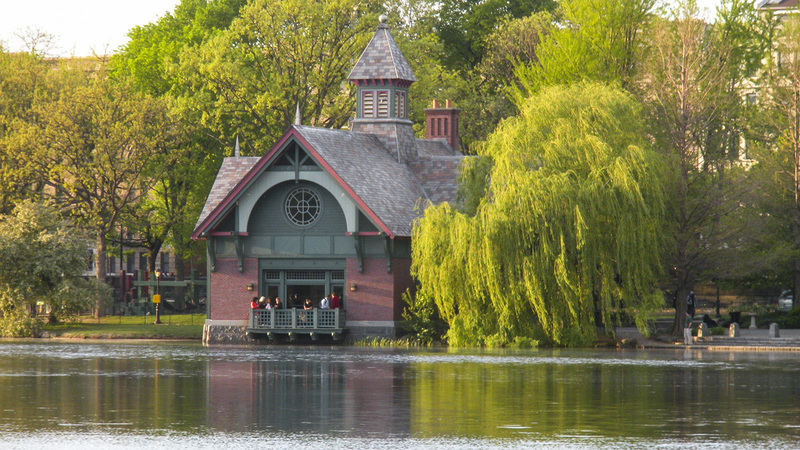 Other significant collaborative projects with Olmsted include Brooklyn’s Prospect Park, parks and park systems for Brooklyn and Buffalo, South Park in Chicago, and the New York State Reservation at Niagara. 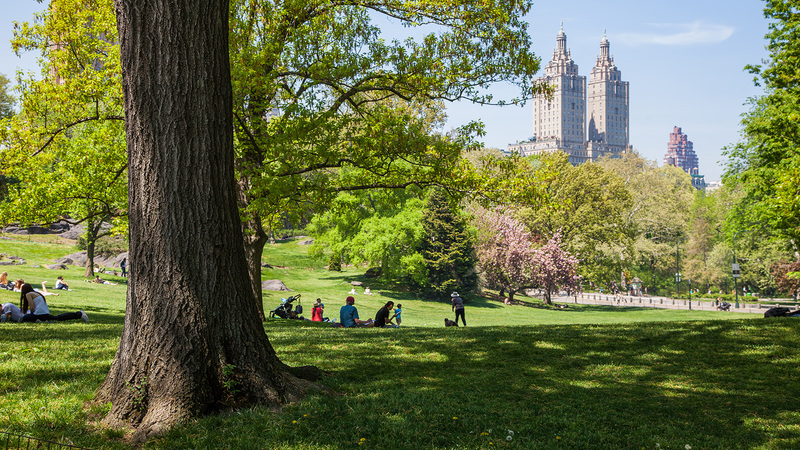 The pair also collaborated on a wide range of projects, from estate landscapes and cemeteries to campuses and planned communities. 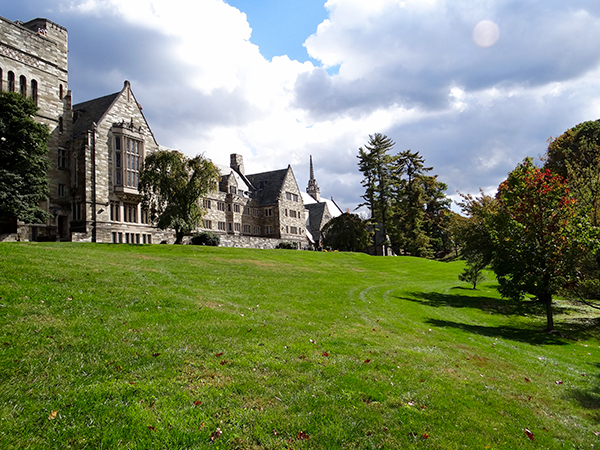 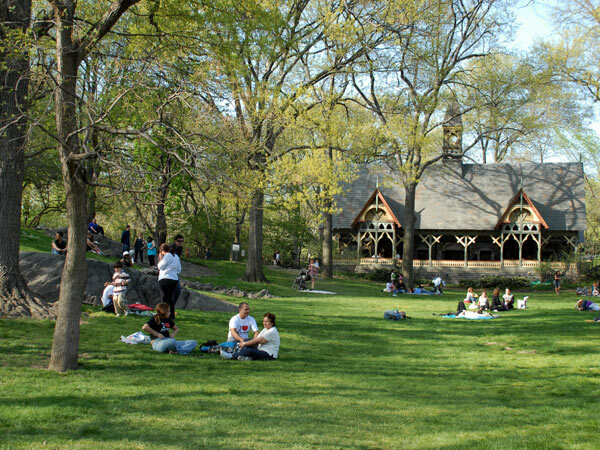 Other Vaux projects include New York projects Grace Church grounds, Trinity Cemetery, and Cemetery of the Evergreens in Brooklyn; Bryn Mawr College, Pennsylvania; and the Wisner estate in Summit, New Jersey (now the Reeves-Reed Arboretum). 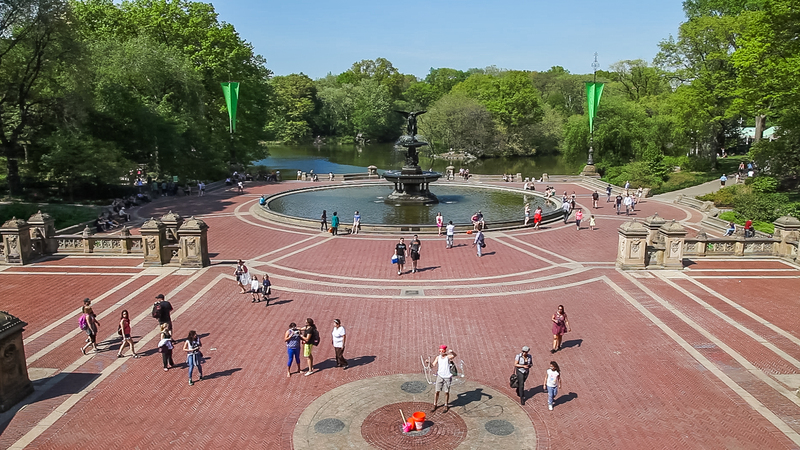 Vaux served as landscape architect for the New York Department of Public Parks. 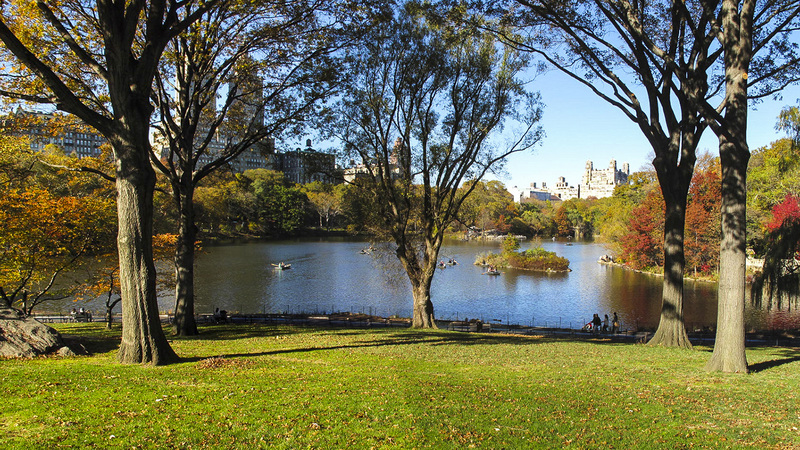 His chosen title, “landscape architect,” was first used in the early 1860s to describe the work of Olmsted and Vaux at Central Park.